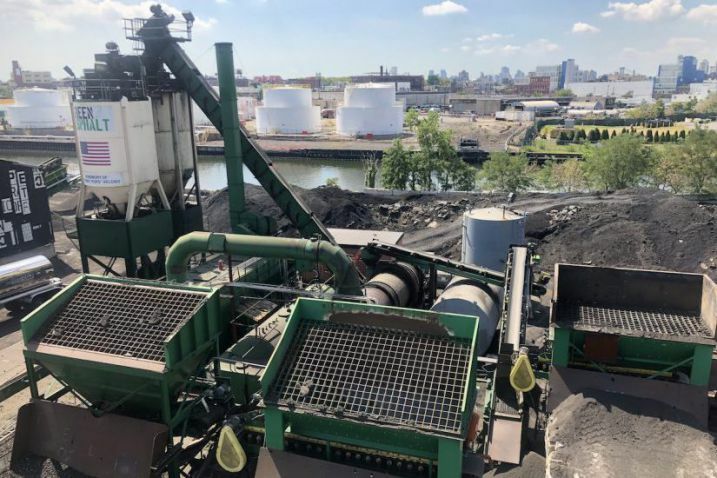 Over half a billion tons of recyclable material such as foundry sand, coal combustion products and construction and demolition debris, are produced each year in the United States. 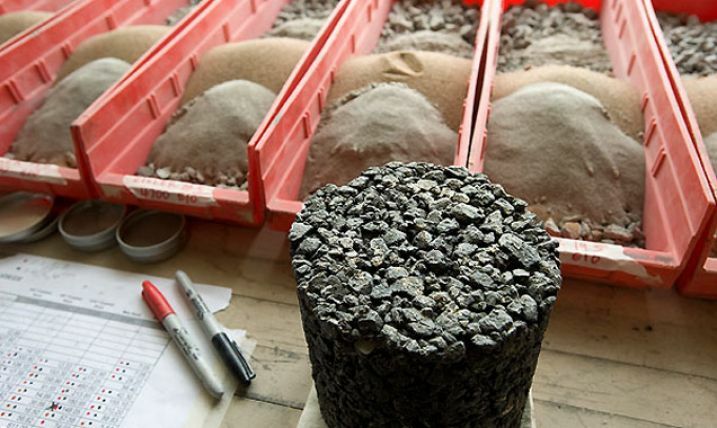 Many of these materials have beneficial use in transportation construction projects. Unfortunately, the widespread use of these materials is hindered by a lack of information; either an understanding of the beneficial use of the recycled material or simply finding an adequate source of the recycled material. Providing potential consumers of recycled materials an on-line location-based information Network that includes recycled material sources, past projects that used recycled material, and regulations pertaining to the use of recycled material in construction projects is needed. Information about recycled material including: type(s) of material, availability, producer throughput, cost, and material characteristics should be included in the site. In addition to the map of recycled material sources, two additional map layers: case studies and regulations, need to be available on the site. The case study layer will focus on past projects that employed recycled material in the design and construction. The regulations layer will display state regulations pertaining to the beneficial use of recycled material. By providing locations and quantities of available recycled materials, examples of past case studies, and regulations governing recycled material, a single Recycled Materials Network to promote the use of recycled material will be created.